Technology must work for people. 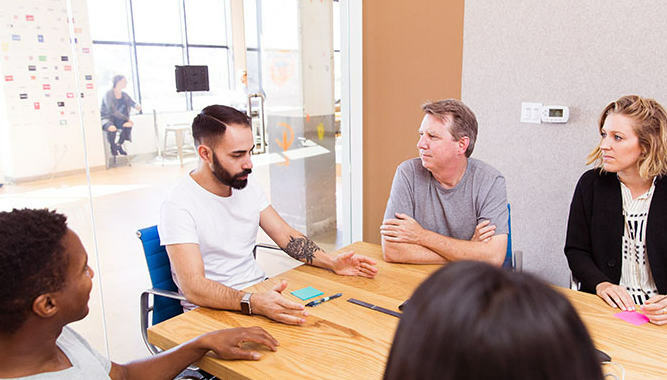 Many analysts and developers miss the human element. 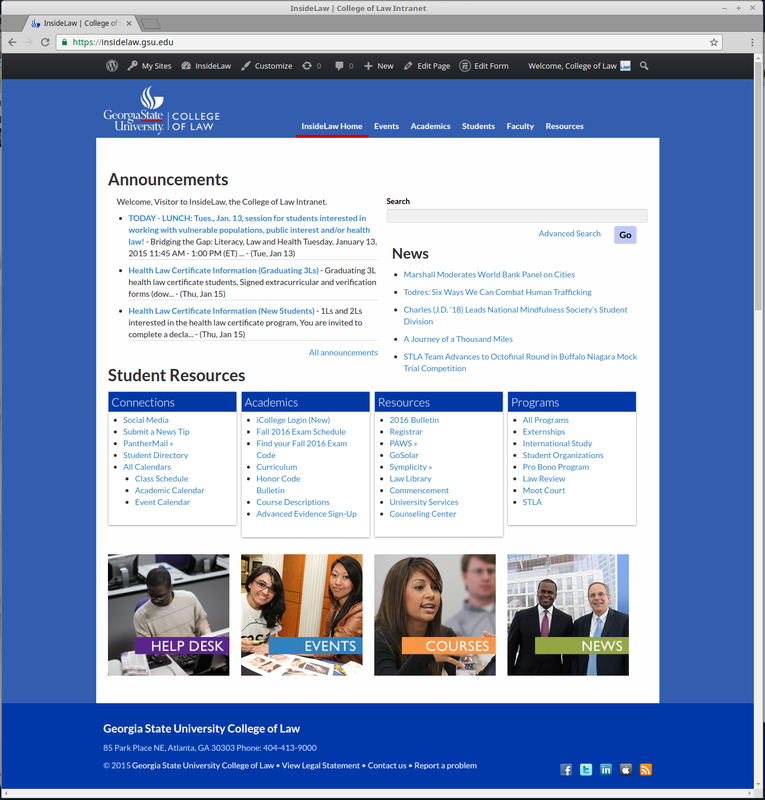 An Intranet site built in WordPress, complete with automated account creation for students and faculty for a law school. 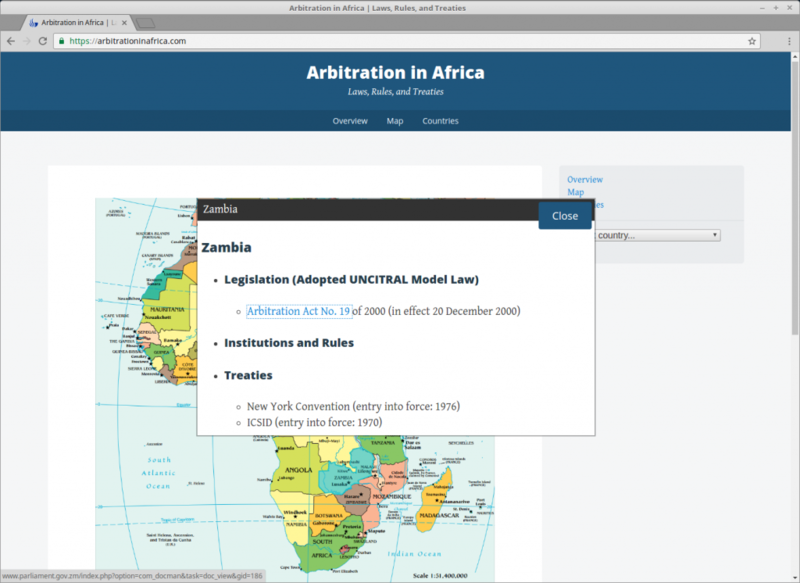 A lawyer researched the arbitration laws in every country on the African continent. He wanted a quick easy way to access that information. 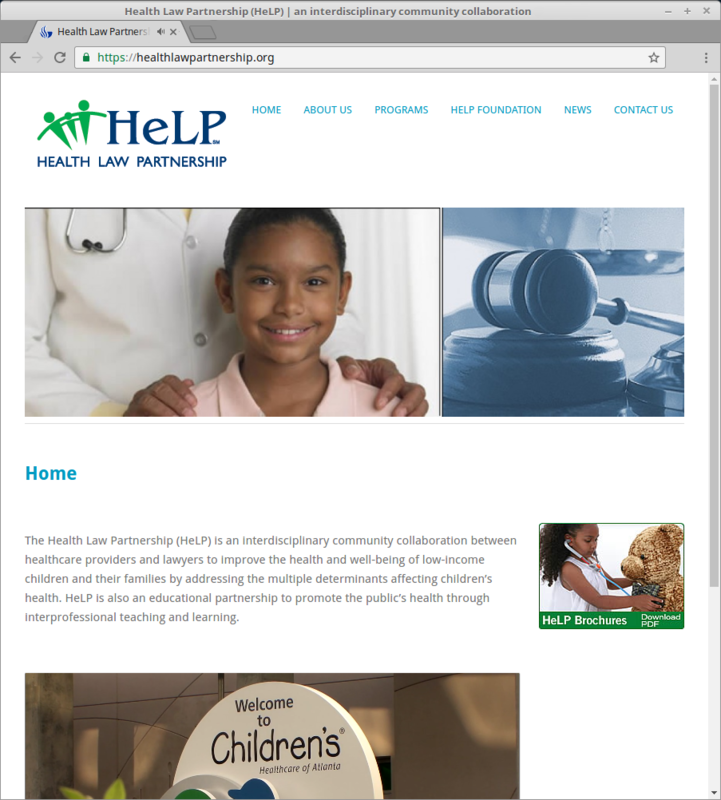 A nonprofit needed a way to distribute their wealth of resources with as little maintenance as possible.